Firaxis Games will take this incredibly fun and addictive strategy game to unprecedented heights by adding new ways to play and win; new tools to manage and expand your civilization; extensive modding capabilities; and intensely competitive multiplayer options. Civilization V will come to life in a beautifully detailed, living world that will elevate the gameplay experience to a whole new level making it a must-have for gamers around the globe! 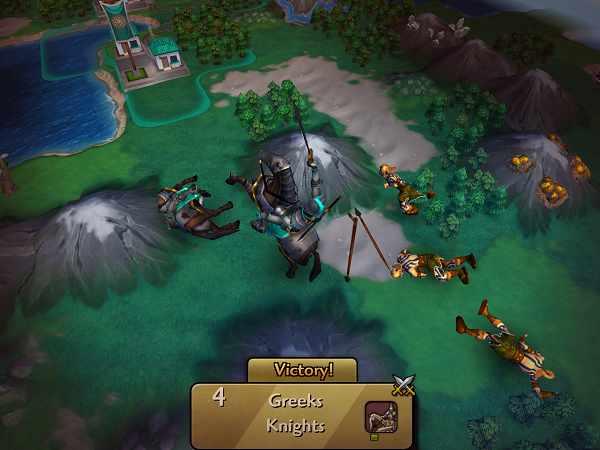 6/23/2014: Sid Meier's Civilization Revolution 2 will be available on iOS on July 2nd, and on Android shortly after.